Meet the Team. Taste the Beer. Meet the Team. Taste the Beer. The team from 4 Pines Brewery will be at the Osbourne Hotel on Thursday, December 6 for a ‘Brewer’s Shout’ and they’re looking for taste testers! 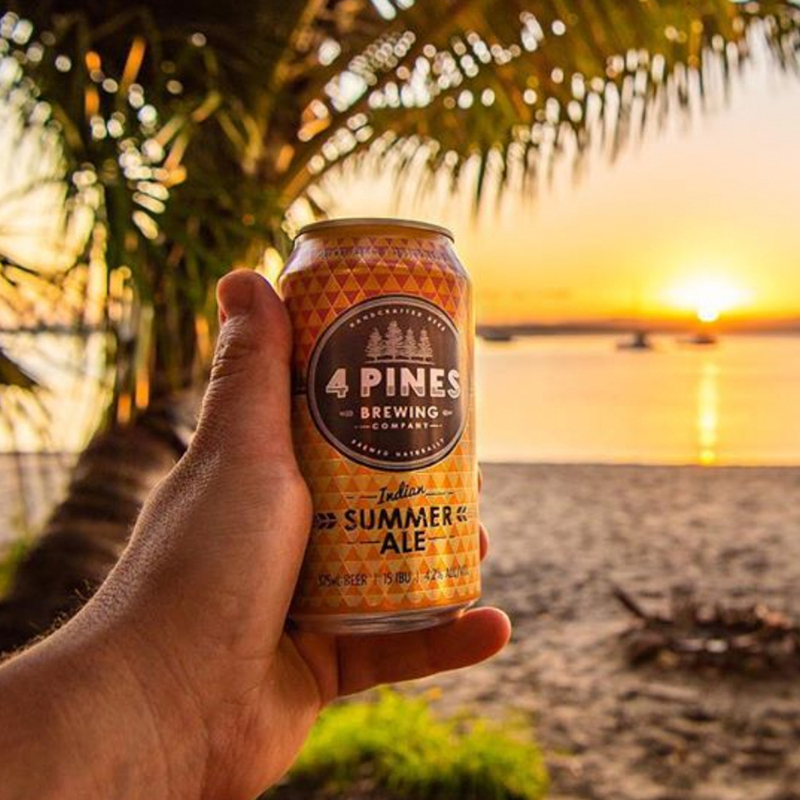 Born over a decade ago from a casual conversation between a father and son post surf, 4 Pines Brewing was created for those who simply wanted an exceptional beer where options were limited. To celebrate, the Indian Summer Ale will be making an appearance on tap at the Os for a limited time. Crisp & light in bitterness with aromas of passionfruit & honeydew, light bodied, but not at the expense of hop character, the Indian Summer Ale is to be enjoyed now and long after the sun’s gone down. The Indian Summer Ale features malts of ale and wheat, and hops of nelson sauvin and galaxy; with an ABV of 4.2% IBU: 15. If consuming these delectable beverages sounds like your thing, then grab your mates and stay on for dinner, another drink and enjoy live music from 6.30pm.